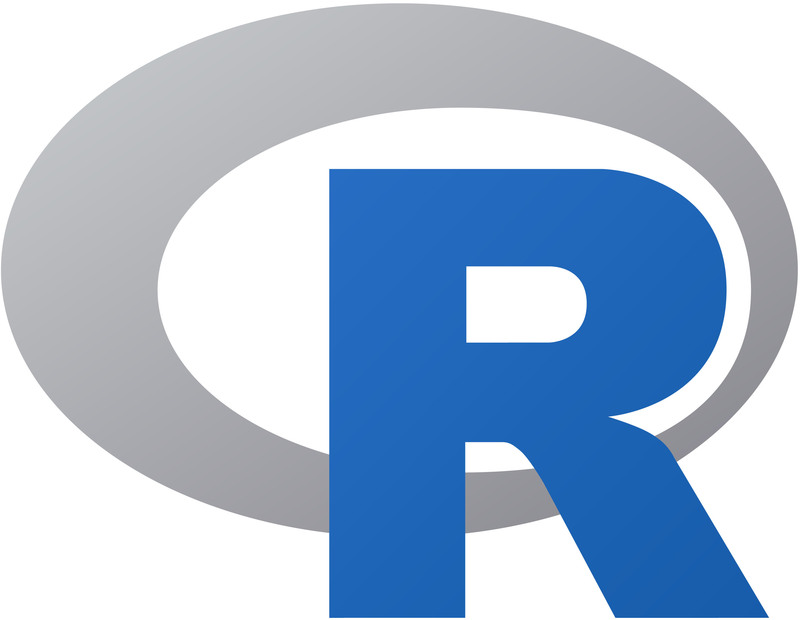 This 2-hour workshop will serve as an introduction to geospatial statistics in R and is the fifth of a multi-part R workshop series. We will begin by covering the topic of generalized least squares, the general framework of spatial statistics. Then we will learn how to implement other important geo-statistical tools such as variograms, kriging, simulation, and likelihood estimation. Prerequisites: Minimal coding experience preferred, but open to all levels. Please have R, RStudio, and the tidyverse package installed on a personal laptop. We recommend attending "R, Level Zero" on 10/3 at 3-5p, or visiting our consult hours, if you need assistance with set-up. View our materials on our OSF repository.